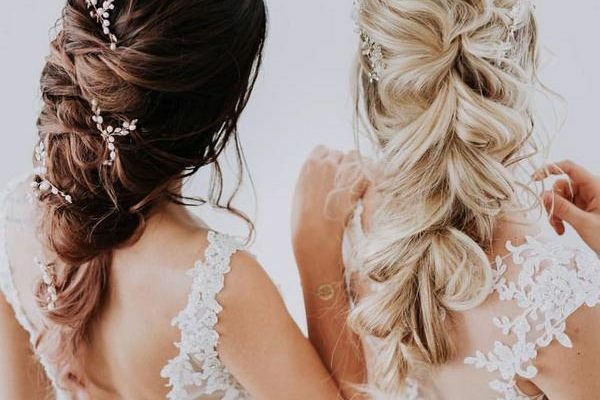 Going to get wedded soon? 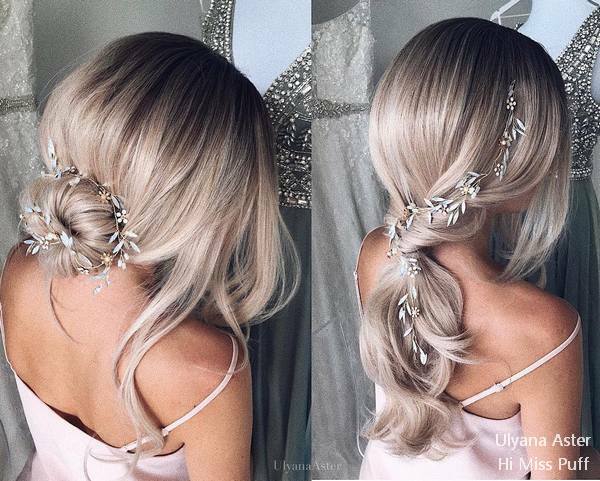 Then, you must be looking for the best hairstyle that would create your look nothing less than awesome and gorgeous, right? 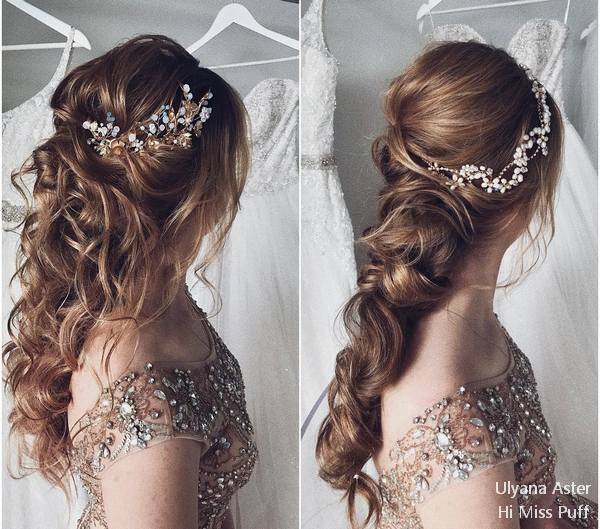 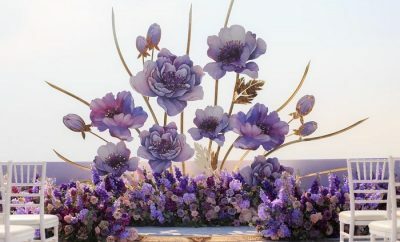 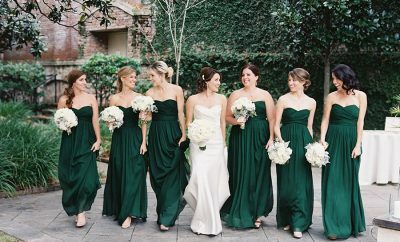 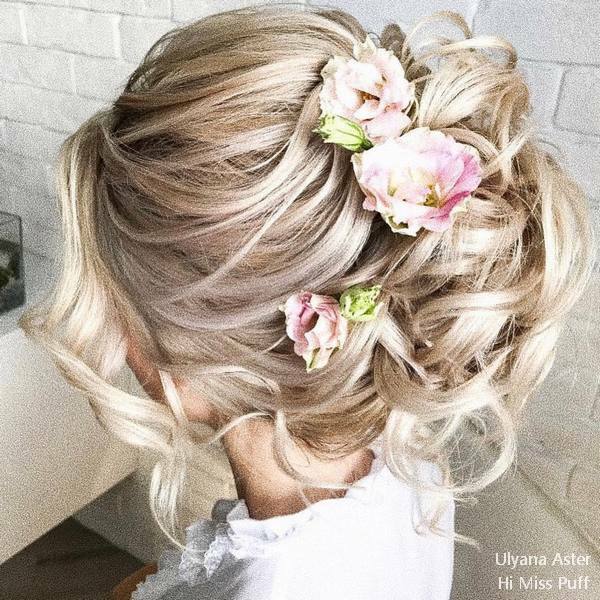 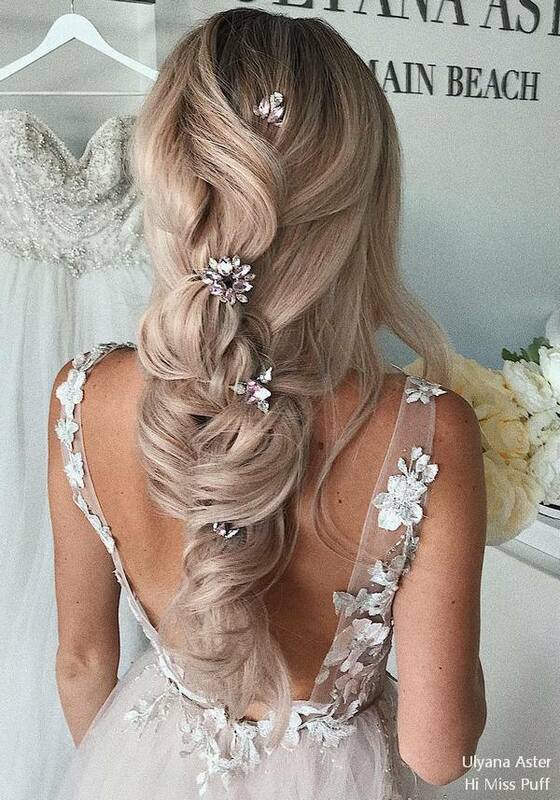 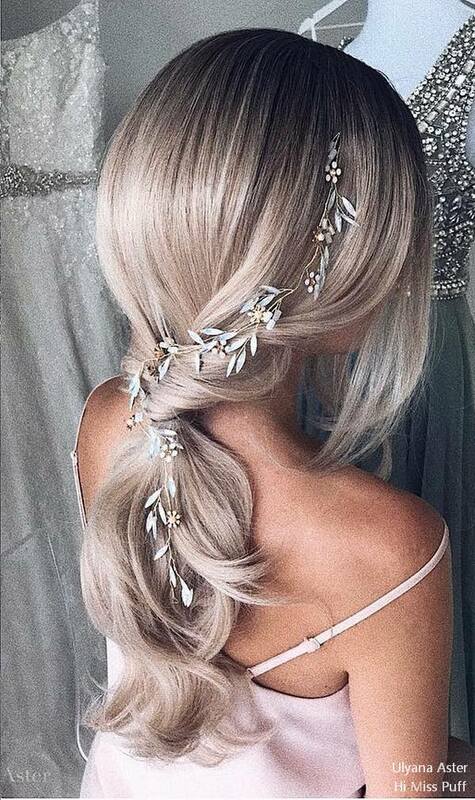 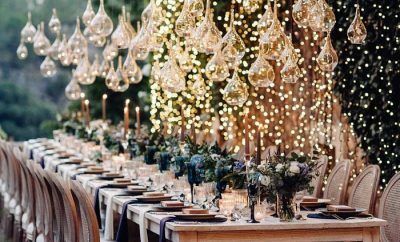 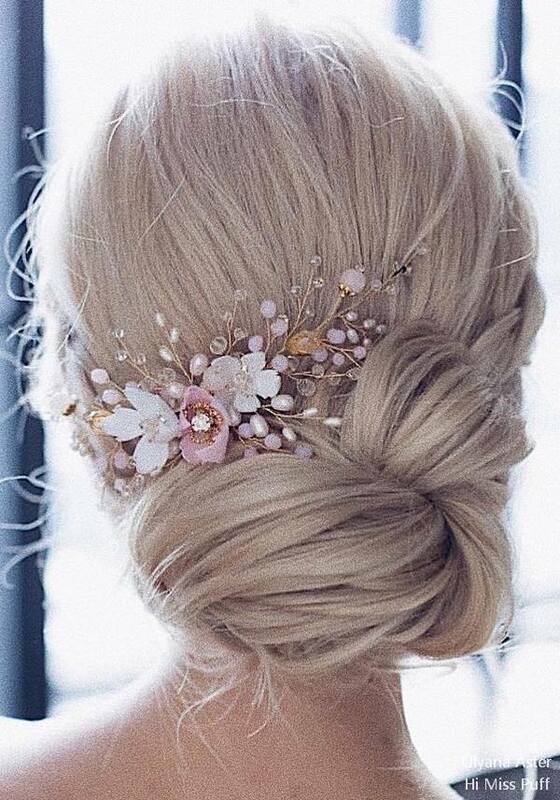 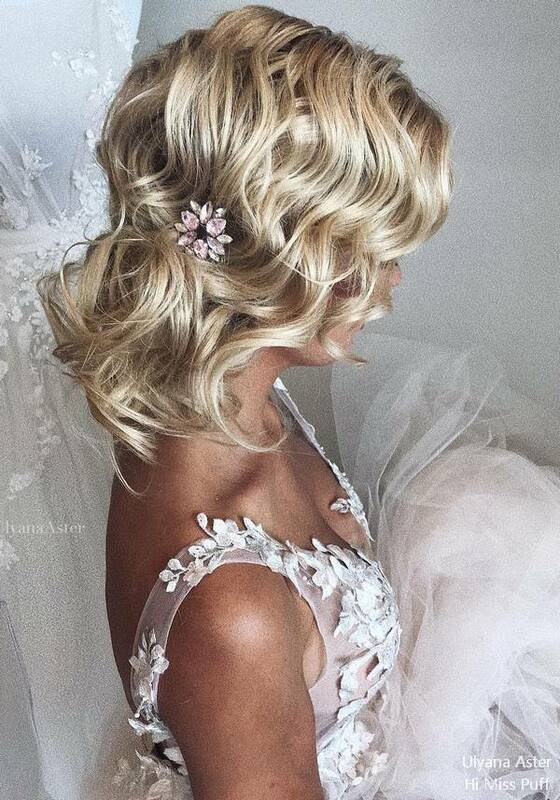 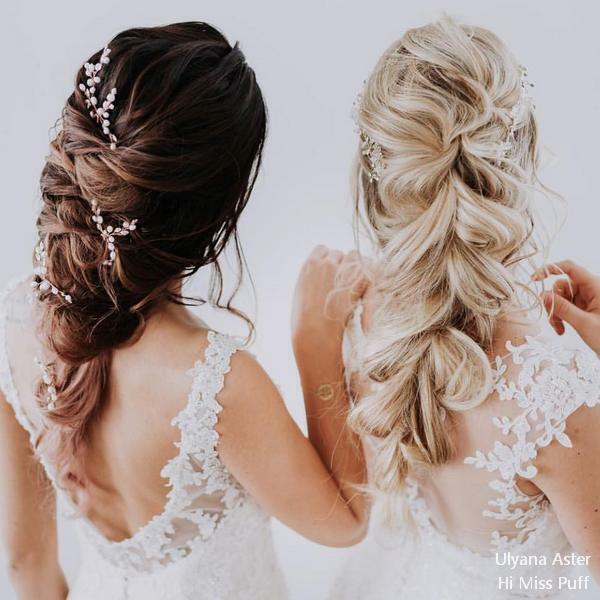 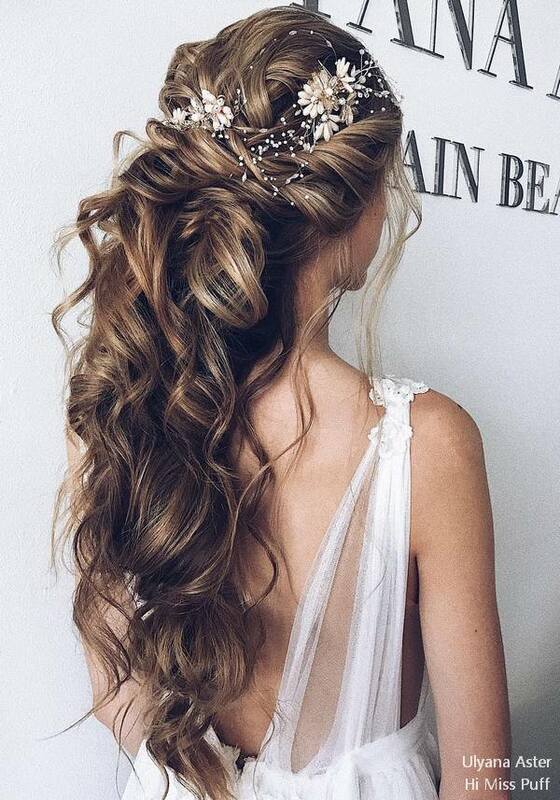 If so, why don’t you take a look at the variety of fantastic long bridal hairstyles from Ulyana Aster.